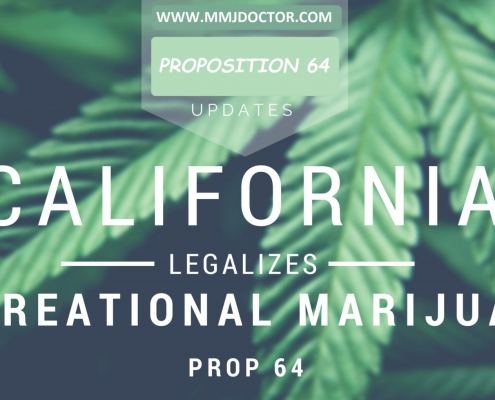 In order to purchase Cannabis you must have a recommendation from a certified physician.Although it is now legal for adults to consume marijuana for recreation, the only legal place to purchase it is still from medical marijuana dispensaries. To do that, you will need a doctor’s written recommendation. Getting a medical marijuana ID card isn’t strictly necessary, but it’s still a good idea to have some government-issued proof of your eligibility to make interactions with police run a bit smoother.Individuals seeking a medical marijuana identification card must first prove they are over the age of 18 and a California resident.